Take control of your skin this summer and turn to the experts in skin rejuvenation to help restore beautiful skin and bring back an even, glowing complexion. We caught up with Suzi Saric from Oakleigh’s Australian Laser& Skin Clinics to discover what treatments they have on offer and what we can expect from the outcome. 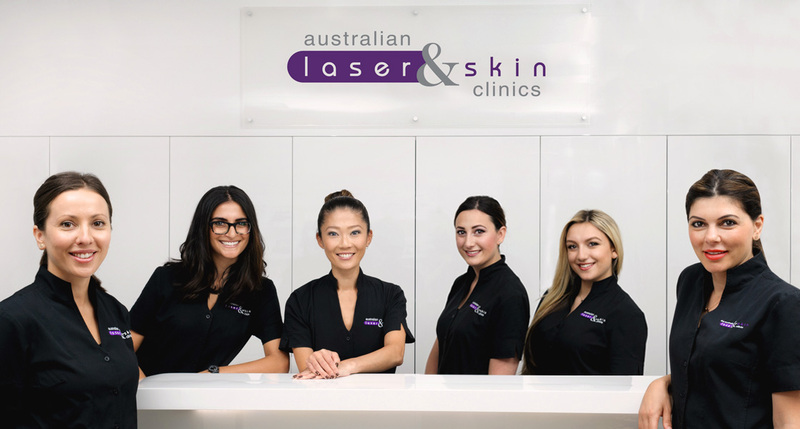 Suzi, Australian Laser & Skin Clinics are celebrating 18 years in business this year, tell us a little about the company and the girls at the Oakleigh clinic. ALSC is the only long standing laser and skin clinic in Melbourne that offers premium services with lasting results. I have been with the company for seven years now and believe this is a testament to the level of standards of treatments offered, and the professionalism and friendliness of staff that offer those treatments. 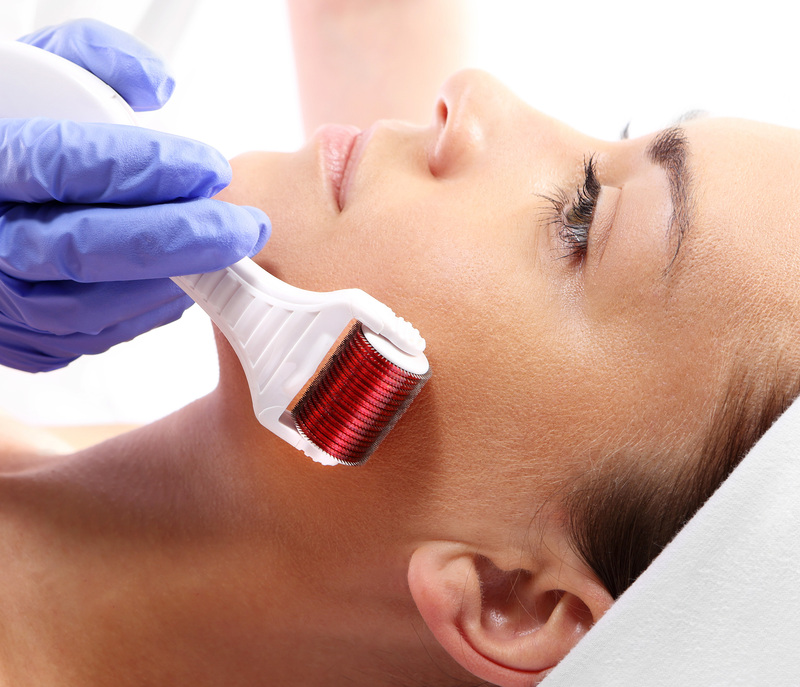 All our therapists are laser safety certified and are provided with ongoing training while being kept up to date with the latest advancements in dermal therapies and skin treatments, so we’re always one step ahead of the game! Our nurses also complete advanced training on cosmetic techniques every 3-4 months. Oakleigh has a great vibe, our team thrives off one another and our aim is to get results. I think this is evident with our clients as they continue to visit our clinic. It’s not only about great treatments, it also comes down to service. You offer a number of skin treatments at Australian Laser & Skin Clinics, what are some of your more common treatments to get us ready for summer? The best treatment to get you summer ready is Laser Hair Removal, you automatically feel more confident when you’re super smooth and hair free. Not only a summer but a lifetime of not worrying about waxing appointments, razor rash, second day stubble and the dreaded growing out phase! Thank God for Laser! We all want a fresh glow once the summer months arrive, so for the face a combination of Microdermabrasion and Chemical Peels will help achieve this. With the accumulation of dry, dead skin over the cooler months we all need to shed some skin. A course of Microdermabrasion will not only slough the dead skin away but stimulate circulation, which helps get rid of toxins. For more damaged or thickened skin, a combination of Microdermabrasion and Chemical Peels is ideal. And let’s not forget about those cheeky blemishes we all want gone. Not only will they reduce the severity of breakouts and inflammation but it can also fade scarring. Every day lifestyle stresses, diet for example can take a toll on our appearance and make our skin look dull, tired and let’s face it, just not ourselves. Sometimes even at our best we just need a bit of tweaking, and this is where wrinkle reduction treatments and Dermal Fillers are recommended to freshen up your complexion and enhance your natural beauty. Is Laser Hair Removal for everyone and does the hair tend to grow back over time? And when is the right time to start Laser Hair Removal, is it a lengthy process? Yes, almost everyone is suitable for Laser Hair Removal. Unfortunately the only people to miss out are those with blonde, grey or red hair. Sun exposure and tanning are a no-no with Laser Hair Removal, so provided you’re willing and able to keep covered from direct sun exposure, there is no wrong time to begin your treatments. Within 5-8 treatments, if you are the right candidate, we aim for 80-90% permanent reduction. Once we have effectively destroyed a follicle it can no longer produce another hair again. Although there is an exception when it comes to hormonal areas. We perform treatments every four weeks for the face and eight weeks for the body. These treatments are relatively quick – some can even be performed during a lunch break. You also specialise in Laser Facials, talk to us about the process and the benefits. Yes, Laser Facial is a treatment for everybody. A course of treatments can be performed weekly to monthly depending on the skin concern. This is a treatment for anyone who wants rejuvenation, for anyone who wants smoother skin, who wants to tighten and refine their pores and control oil – a godsend for seborrhoea skin (overactive sebaceous glands). Most of all, this treatment is extremely effective on pigmentation removal. The way Laser Facial differs from other types of treatments is it uses photo acoustic technology to blast and break down the pigmentation so your body can eliminate it safely. To top it off, this treatment is safe and quick with minimal downtime and no long list of nasty side effects. And Skin Needling is also on the menu at Oakleigh, how does that work and what are the benefits? Skin Needling and Derma Pen are phenomenal treatments for a number of concerns. Firstly for those that aren’t ready for speedy wrinkle reduction treatments this is the next best thing. What we are achieving is collagen production naturally. The trauma created from the micro needles penetrating the skin forces your body’s own natural healing process to accelerate healing and reactivate fibreblast activity. Within a number of treatments you see smoothing out of fine lines and wrinkles. It’s also great to treat acne. For this we perform treatments more regularly with shorter needles used to purge the skin of impurities then we can focus on rejuvenating the skin and fading any scarring. Another Skin Needling treatment that is extremely popular across all our clinics is stretch mark removal. The reason it’s so popular is because it’s the only stretchmark treatment that actually works. I personally have seen results ranging from 60% to 100% removal, and those with stretch marks will agree, the less visible they are the better!